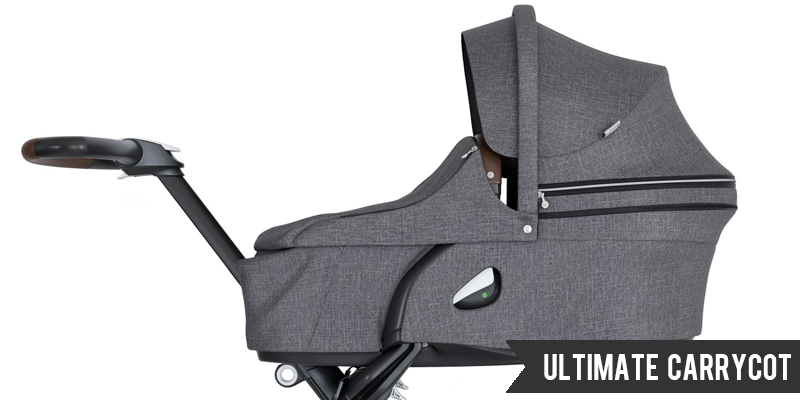 It's no secret that I love everything about Tripp Trapp and Stokke have quite simply surpassed every chair that has gone before with their new limited edition Tripp Trapp Ash. 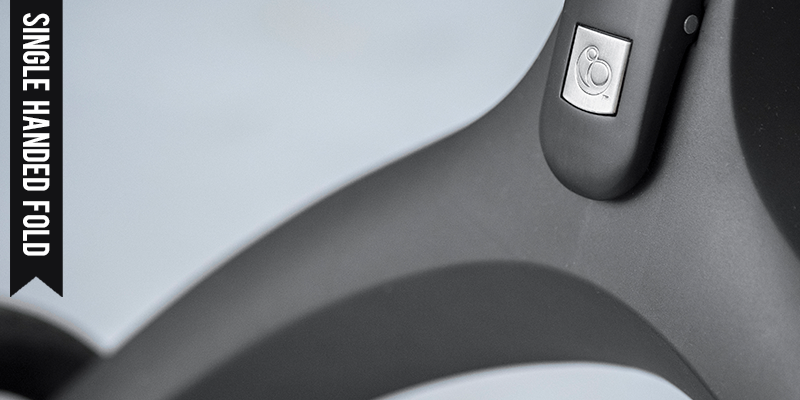 Chosen for its high quality and luxurious feel, the densely veined wood of the Ash tree reveals beautiful, multi-dimensional, swirled, marble effect rings in a palette of tones that make each chair genuinely unique. 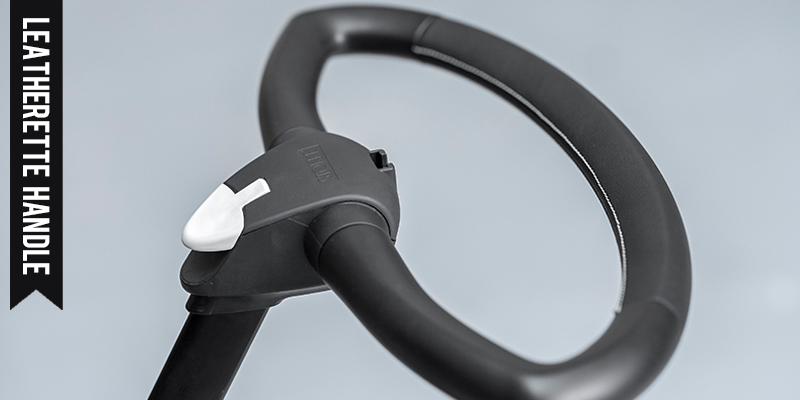 To further enhance the intricate pattern of the grain, each limited edition Tripp Trapp Ash is hand-finished with a sophisticated taupe matte lacquer. 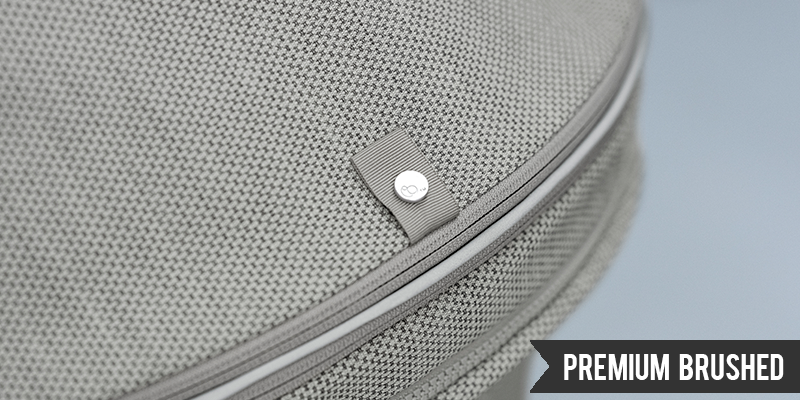 A rich, premium combination of Scandinavian design and beauty at its very best. 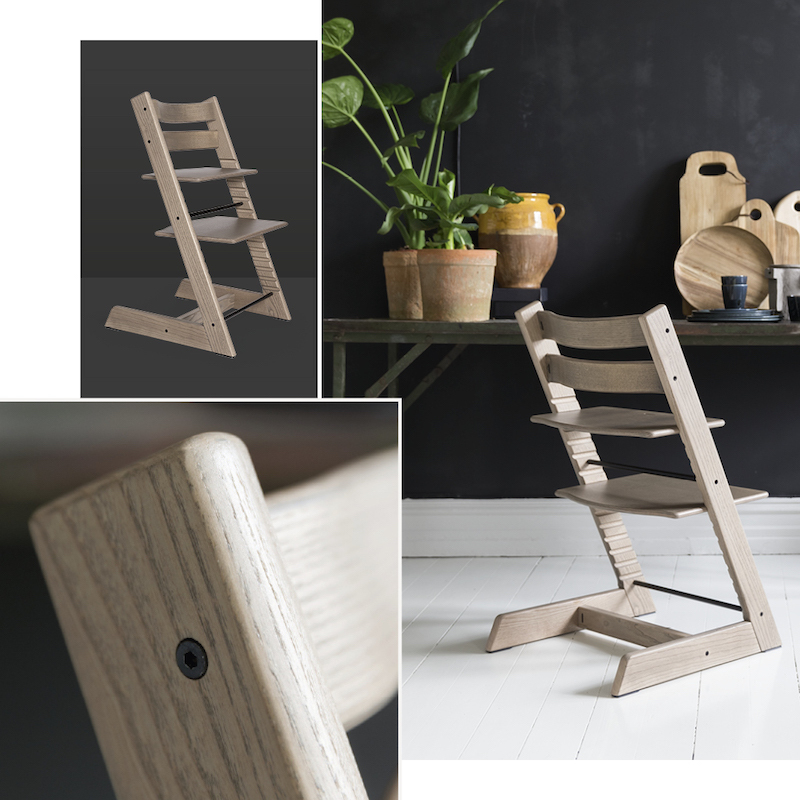 The Limited Edition Tripp Trapp Ash is available from stokke.com and also from the #StokkeLondon brand store in Westfield London. I wouldn't hang around though, this work of art won't hang around for long. 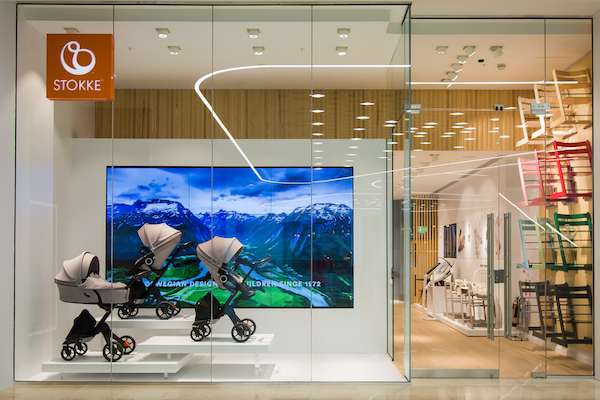 Since the #StokkeLondon store opened in Westfield London, it's fast becoming an intimate hub for the community with monthly events and workshops hosted by a range of exciting and inspiring experts. They kicked things off with a hypnobirthing round-table led by celebrity birth coach and Yes Mum founder, Hollie de Cruz. From positive language use, confident thoughts and ever-useful breathing techniques, Hollie inspired inner birthing powers in everyone in the room. 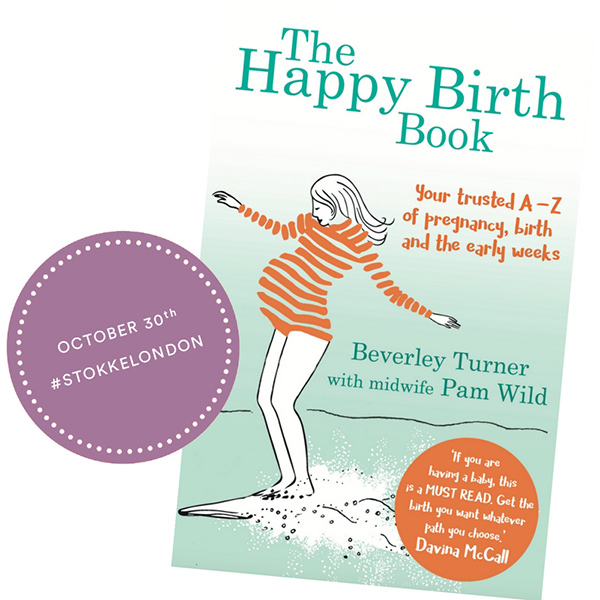 October's event will be an intimate affair hosted by The Happy Birth Club founder and journalist Beverley Turner. She will be talking about her no-nonsense approach to pregnancy, birth and the early weeks of parenthood. Covering everything from scans to stretchmarks, hypnobirthing to pain relief as well as some specific partner related advice. Spaces are free but limited so you do need to register through Eventbrite as soon as possible. 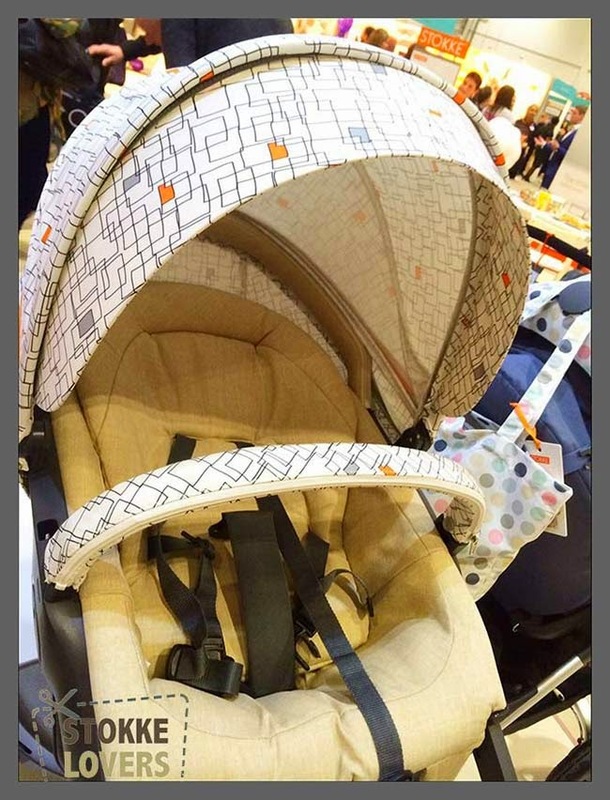 Refreshments and Stokke goodie bags will be available for all attendees. 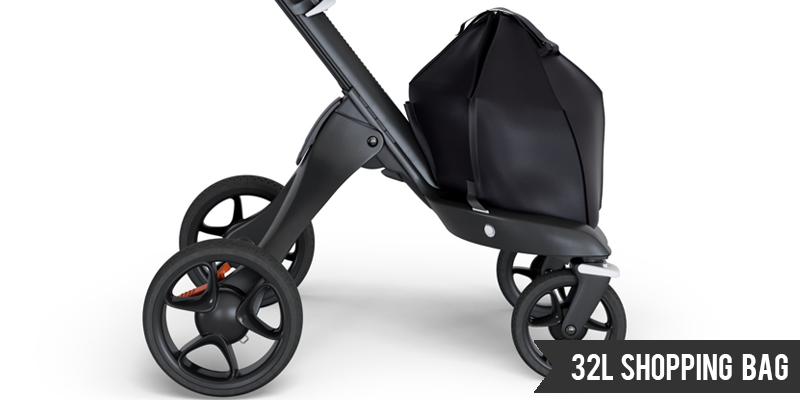 The Happy Birth Club with Beverley Turner is on 30th October from 5pm - 6pm at the #StokkeLondon store. 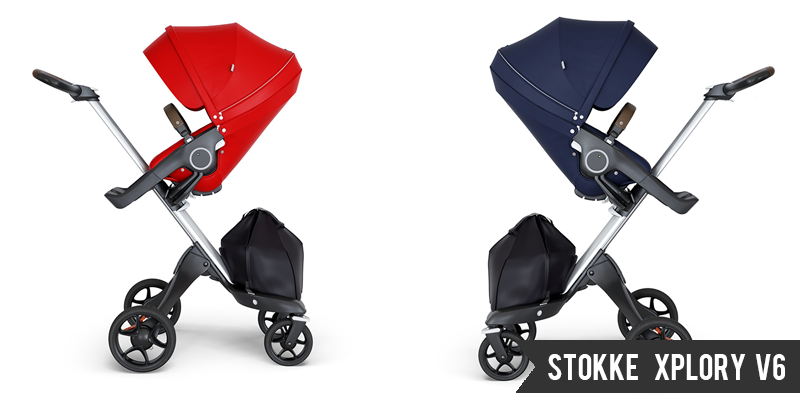 To stay up-to-date with future #StokkeLondon events like or follow the info page on Facebook. 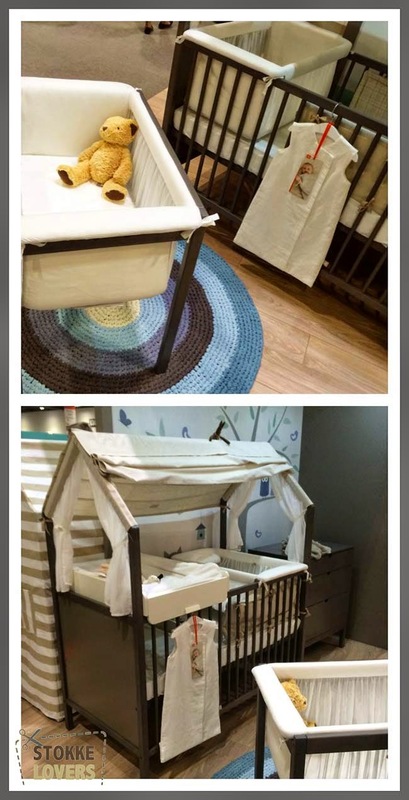 Softly styled in muted, natural tones and certified 100% organic, what's not to love about the new Stokke Caring Collection? 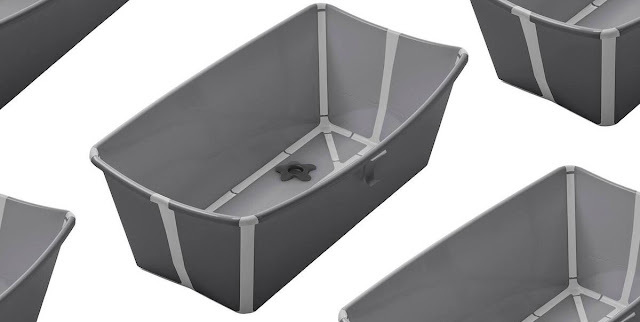 Featuring new additions to their full range of home textiles, seating, nursery and bathtime, the Caring Collection is good for the environment and kind to your baby's delicate skin. Our favourite pieces have to be the new 100% organic cotton muslins. 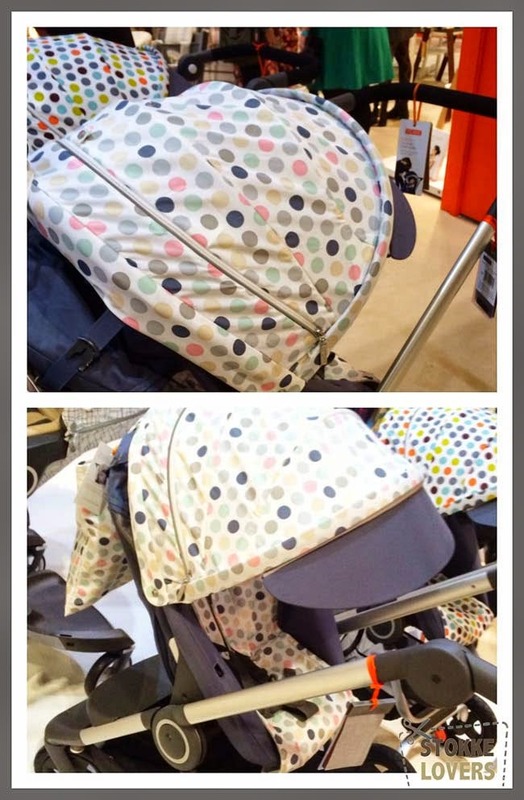 Sized at 100 x 100cm, they are perfect for swaddling and light enough to be used as a cover-up while breastfeeding. 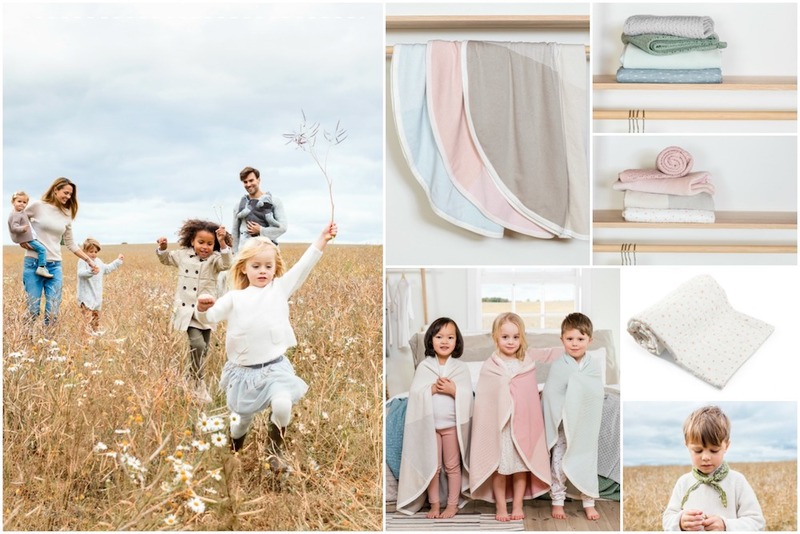 The beautifully, soft, organic cotton knit blankets get a new oval shape that makes them drape beautifully while being ideal for use in a Stokke Sleepi Bed. 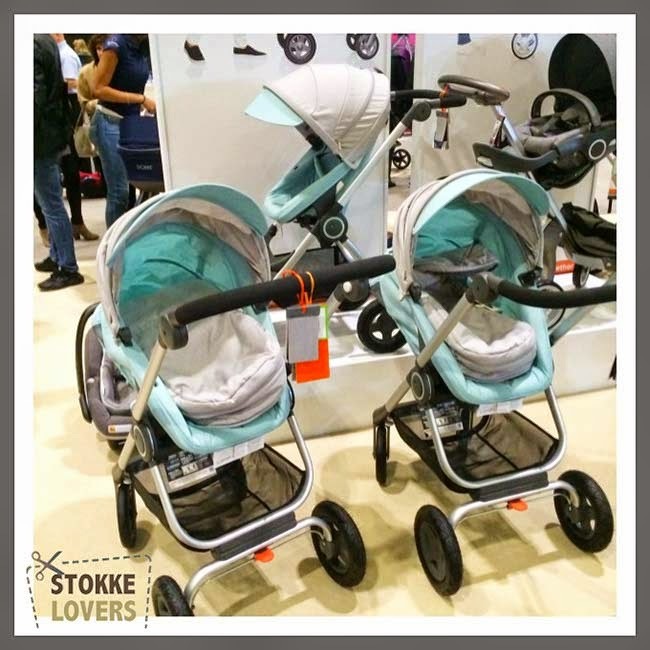 While we are talking about the Stokke Sleepi, we have to mention the new mint green colour that just launched. 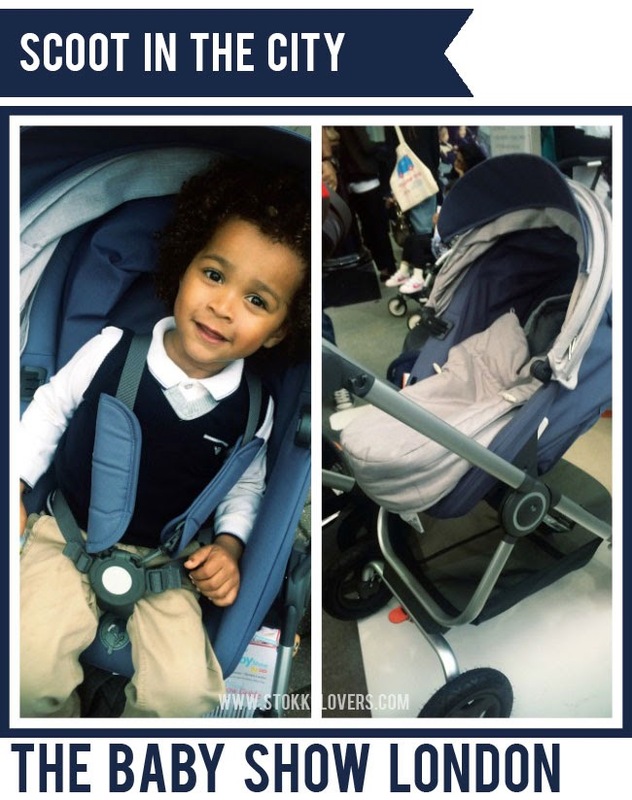 Available as the Mini, the standard size Stokke Sleepi Bed and as a Junior Extension Kit. It's fresh, nature-inspired tone sits seamlessly with the new caring collection, giving a beautiful base for any child's room. 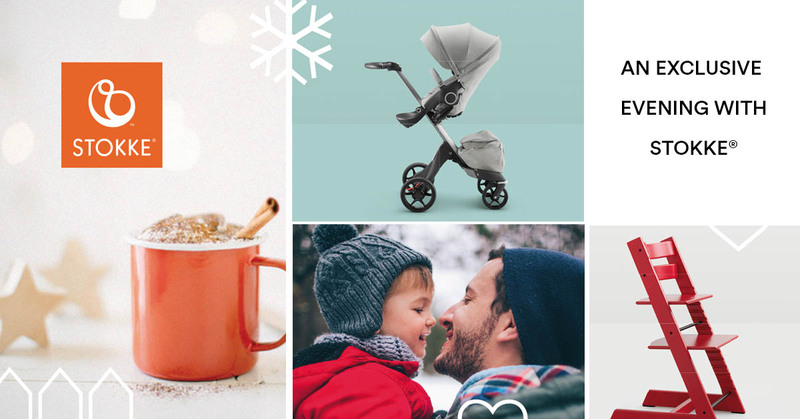 The countdown is on for the Exclusive Christmas Evening with Stokke event at Back In Action's Marylebone store next Thursday 14th December. 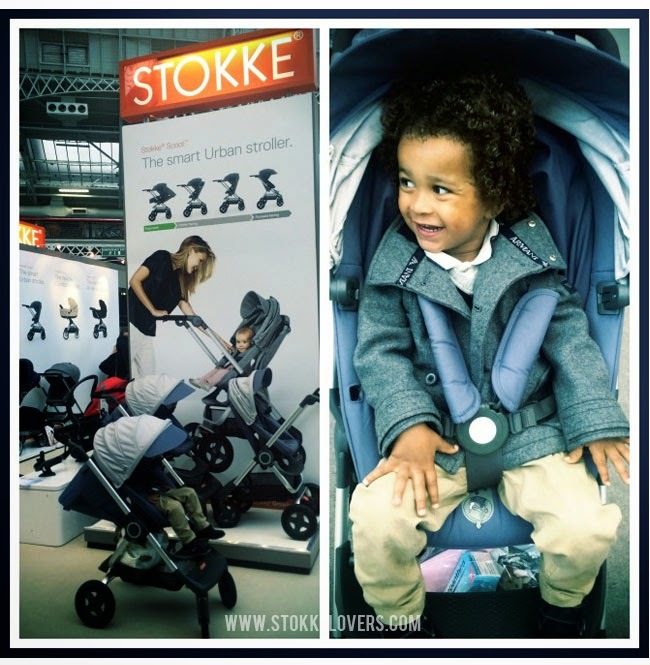 There will be experts from the store and members of the Stokke team on hand to offer one-to-one product demonstrations and answer any questions that you might have about the full Stokke collection. 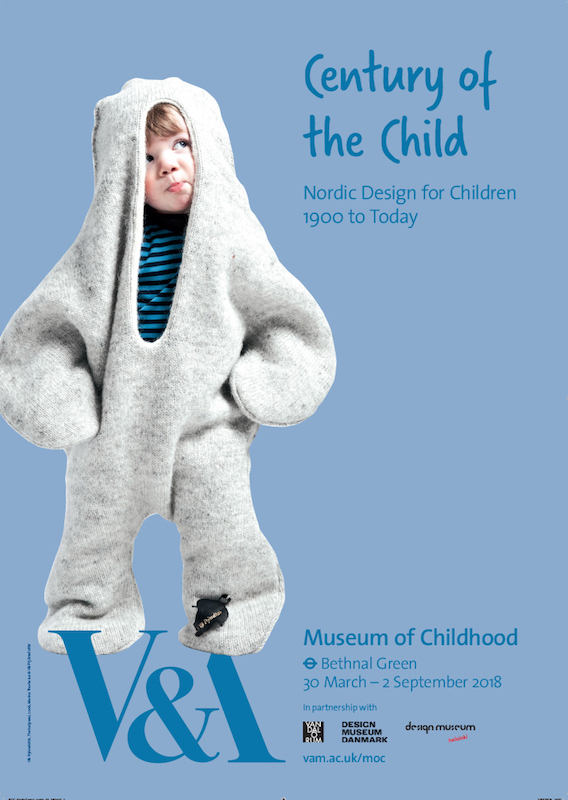 Drinks, canapés and mince pies will be on available and the first 30 guests to register for the event will take home an exclusive Stokke goodie bag worth £40. You can register via their DoAttend event page. See you there!